On 22 November 2018, PNO Consultants organised a webinar on the European programme INTERREG and on the INTERREG MED current call for proposals. 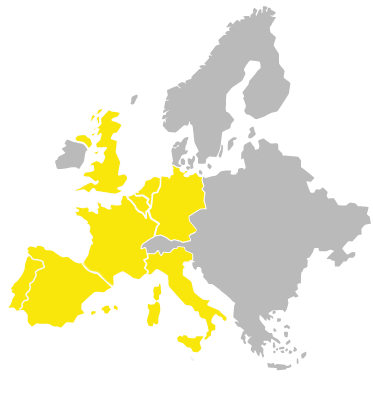 INTERREG is a European programme promoting harmonious economic, social and territorial development and cooperation between national, regional and local actors in Europe. INTERREG is built around three strands of cooperation: cross-border, transnational and interregional. The fifth programming period of Interreg (2014-2020) has a budget of EUR 10.1 billion and is based on 11 investment priorities laid down in the ERDF Regulation contributing to the delivery of the Europe 2020 strategy for smart, sustainable and inclusive growth. If you are preparing a proposal for the MED Call and you need some technical or administrative support, please feel free to contact our experts.